Is Your Diesel Truck’s OEM Factory Lift Pump Costing You Money? A factory OEM lift pump is basically a fuel pump that pumps the fuel from your vehicle's gas tank to the engine where it transfers over to the fuel injection system to combust and power the vehicle to move. 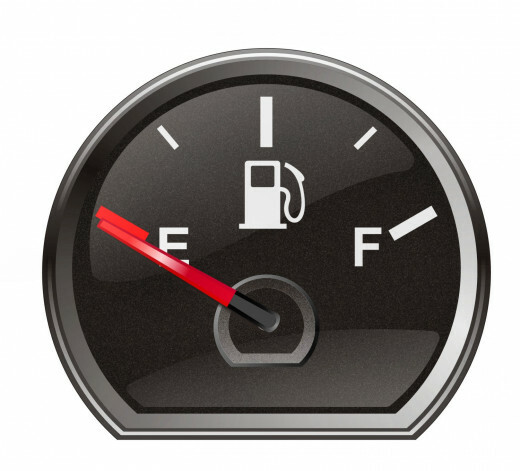 Without it, the engine would have no way to be fed the gas from your vehicle since the tank is far away from and below the engine. Many factory OEM fuel pumps like for Dodge Cummins, Ford F150, and Chevy Duramax vehicles, carry a one year or higher warranty. 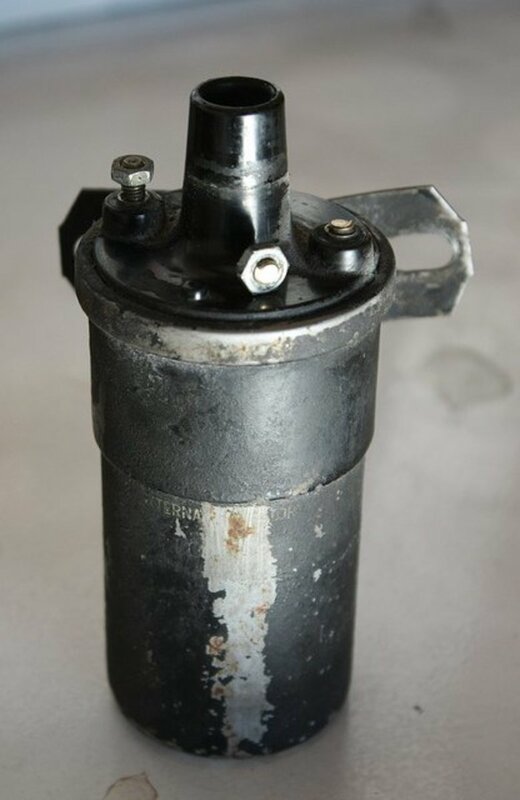 Most OEM fuel pumps tend to break down sometime after a few years, depending on how much they are used. You may not even know that your pump is wearing down as it gradually declines in performance. Nevertheless, your factory fuel lift pump will most likely fail prematurely, causing other problems within the engine combustion system. 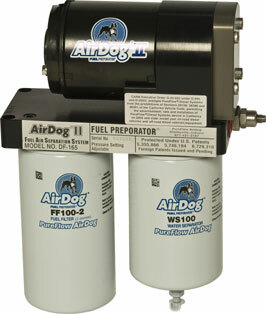 Some replacement lift pump brands mount directly to existing frame hardware just like the factory OEM lift pump, such as the Pureflow Airdog Raptor FRRP (Factory Replacement Raptor Pump). Other replacement OEM fuel pumps, such as FASS pumps, have their own hardware to mount where the old lift pump was. 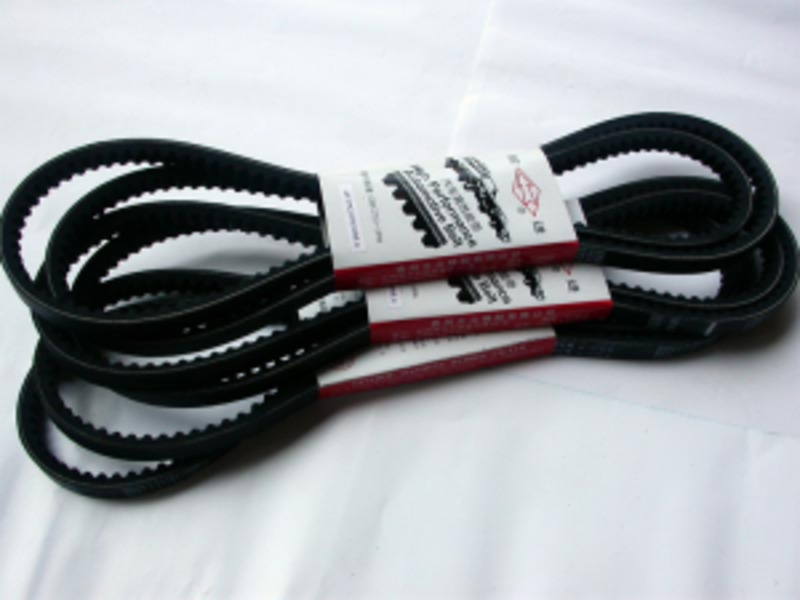 Auto Parts Warehouse offers Big Savings on aftermarket & performance parts. When the fuel pump fails, many components that relied on it or are tied into it in some way can fail. Oftentimes, the price tag to repair a fuel system having several problems can get fairly expensive. Replacing the OEM fuel lift pump with a better grade unit can prevent other fuel problems from occurring. It saves you money in the long run while providing efficient performance to keep those gas expenses down, which is what you want. In other words, it helps prevent costly engine system failures and gives your truck more power with less gas usage. That is assuming that you replace the old fuel pump with a high quality replacement pump. Don't opt for a cheap one or you can end up getting what you paid for in performance and longevity. Is A Factory Replacement Lift Pump an Upgrade? An upgraded fuel replacement pump, if it is of high quality, can reduce poor fuel economy, increase fuel injector life, reduce poor throttle response, reduce trouble starting in cold weather, increase horsepower, and much more. These advantages alone give your engine smoother operation, better fuel combustion, increased gas mileage, and many other advantages over new or aged OEM fuel pumps. So yes, they are a great upgrade in the long run. Many replacement fuel pumps offer additional advantages. The AirDog Raptor FRRP adds an adjustable fuel pressure regulator, is compatible with a tuner or programmer, is compatible with modified engines, and uses upgraded 1/2” fuel lines as one example. Are Replacement Pumps Better Quality? OEM products can perform well and reliably, but not all factory equipment products are as good of a grade as they can be. The fact is, you don’t always get the best components in a product and there is always room for improvement. In fact, a lot of added features are included in new, non-OEM products. It can be a real inconvenience if something were to stop performing and in return, affect all other components in which it was associated with. 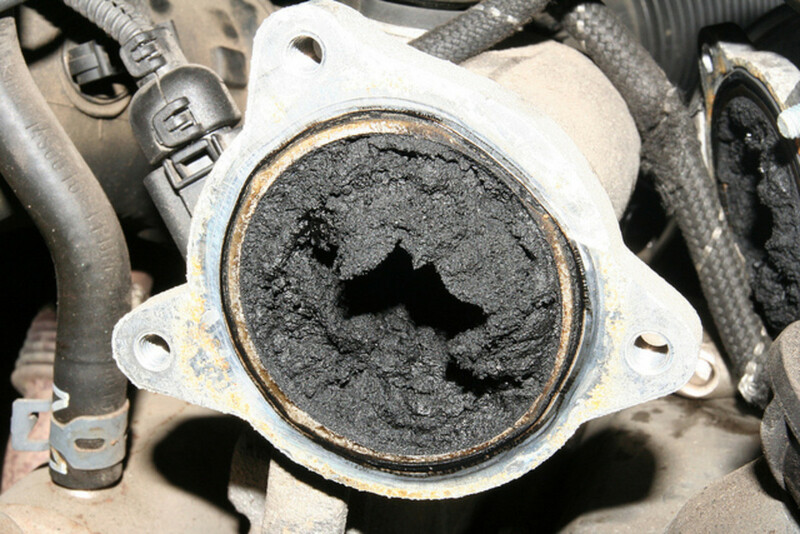 That itself can lead to either damaged parts or sometimes weaker performing parts. One example includes a truck in which the fuel pump is potentially unreliable, thus leading to typically $3000+ in repairs from other damage done. An upgrade could have only cost no more than $300-$600 and would have added additional benefits. Therefore, it is a good idea to upgrade from an OEM factory component to that of higher quality and performance. Most factory replacement pumps are fairly inexpensive. Therefore, you do not have to invest too much money in an upgrade, which leads to the cost paying for itself rather quickly. Any comments? We'd love to hear them! What have you done to save gas? What brand do you like?